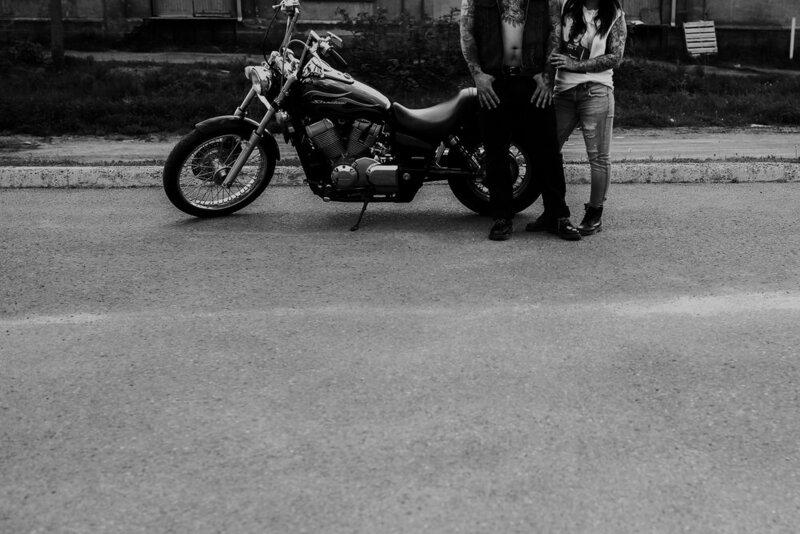 He was the guy all the girls had a crush on, including Cat. 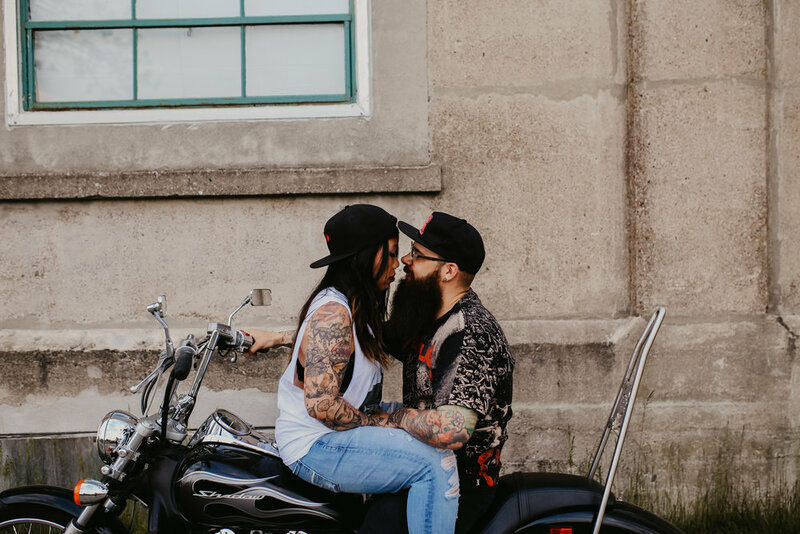 She is just too beautiful for words. 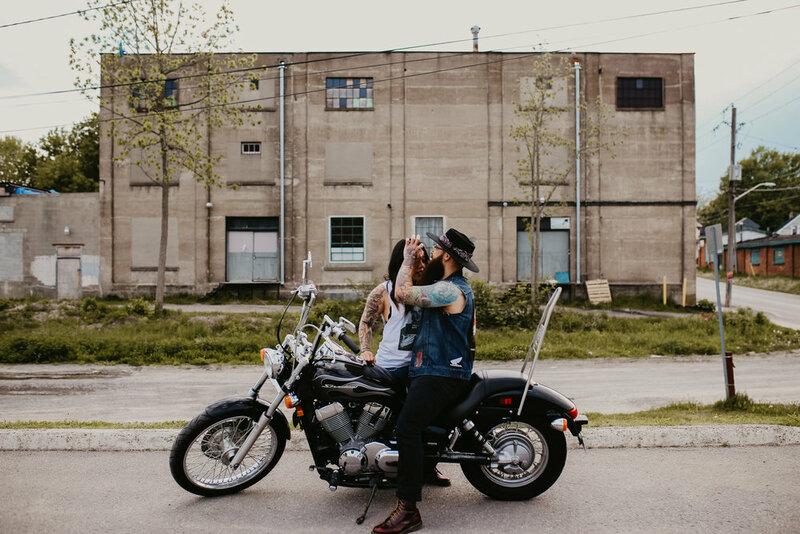 These two are totally meant to be (and completely way too cool for me to even be their wedding photographer) ! 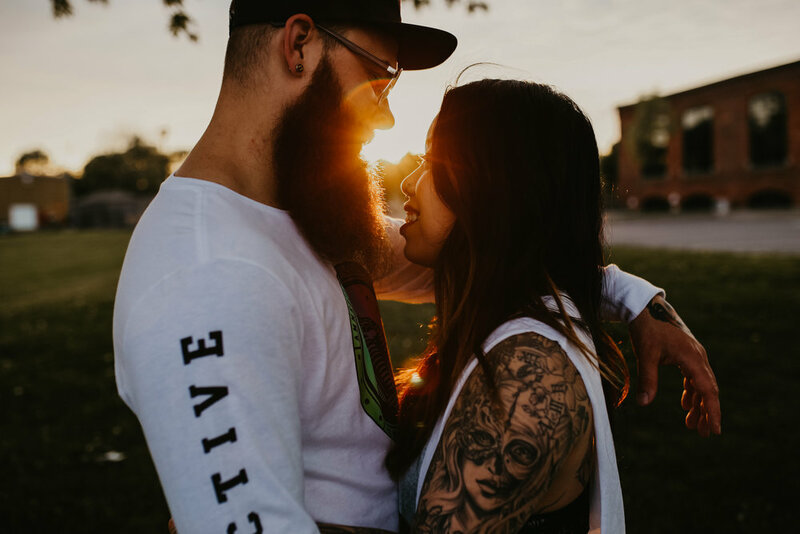 I was so, so excited to spend an evening with these two, and they did not disappoint. 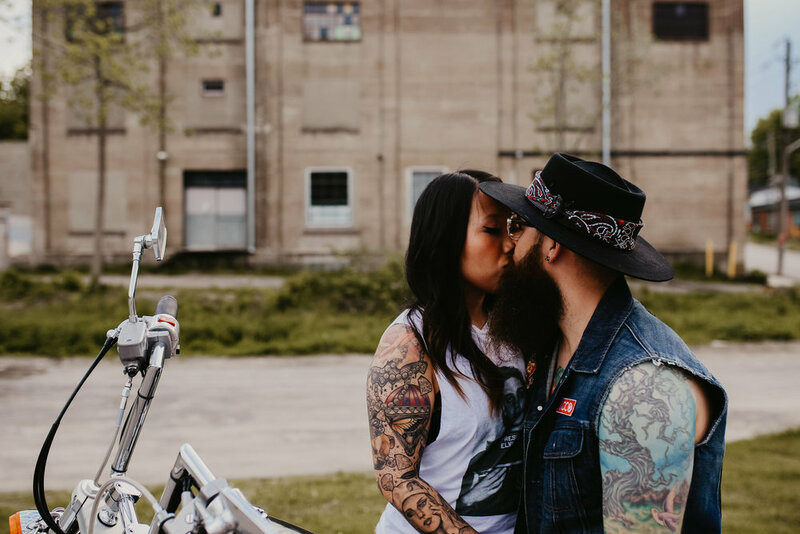 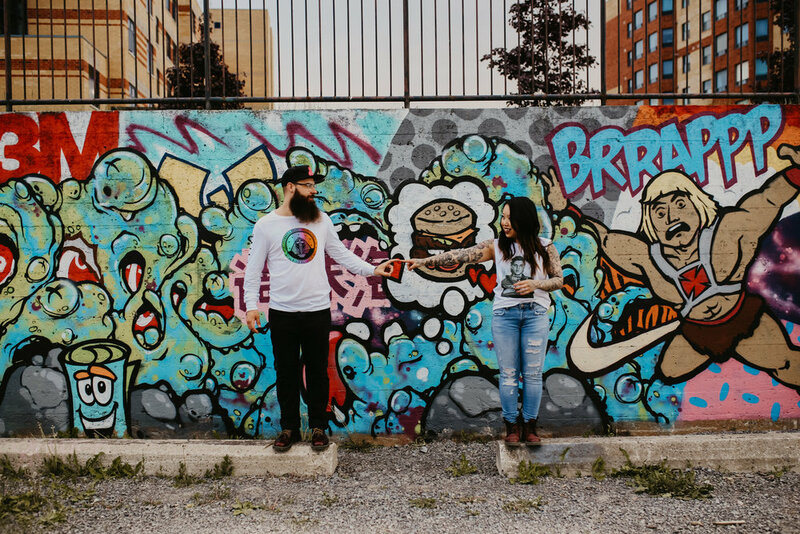 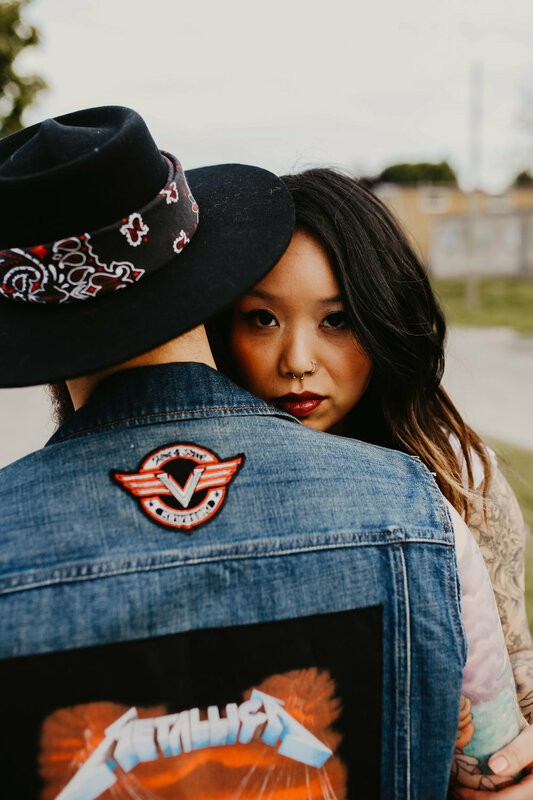 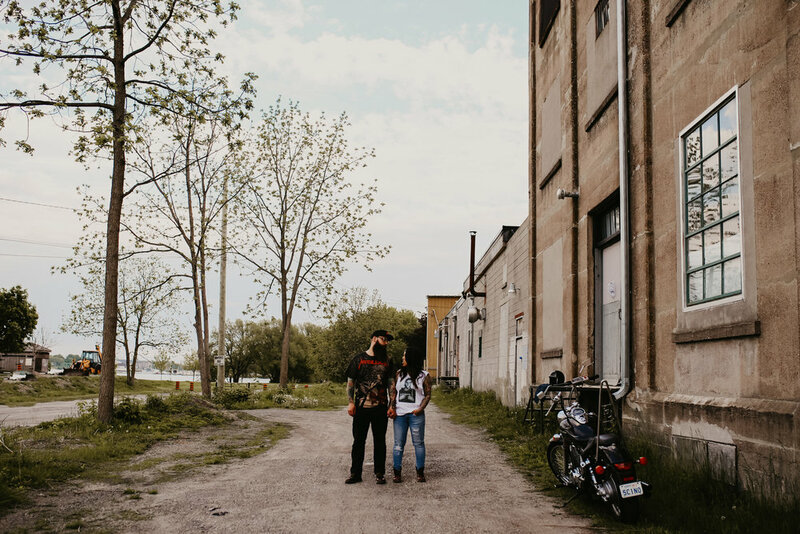 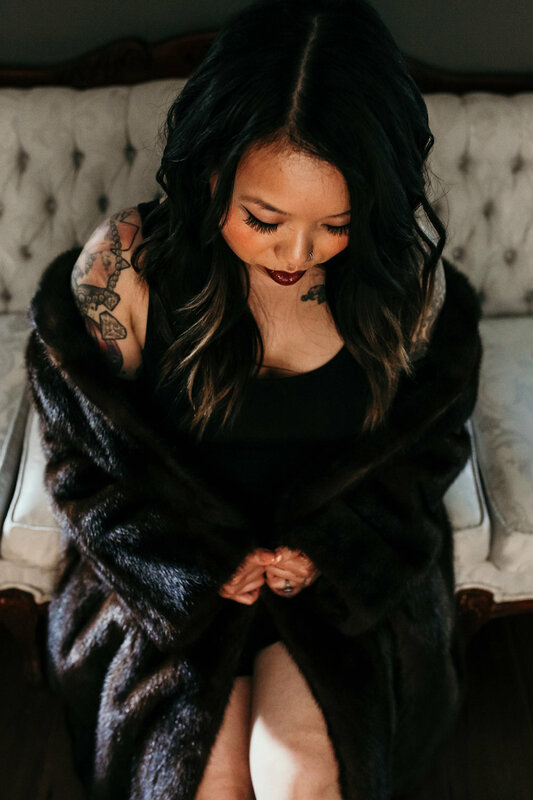 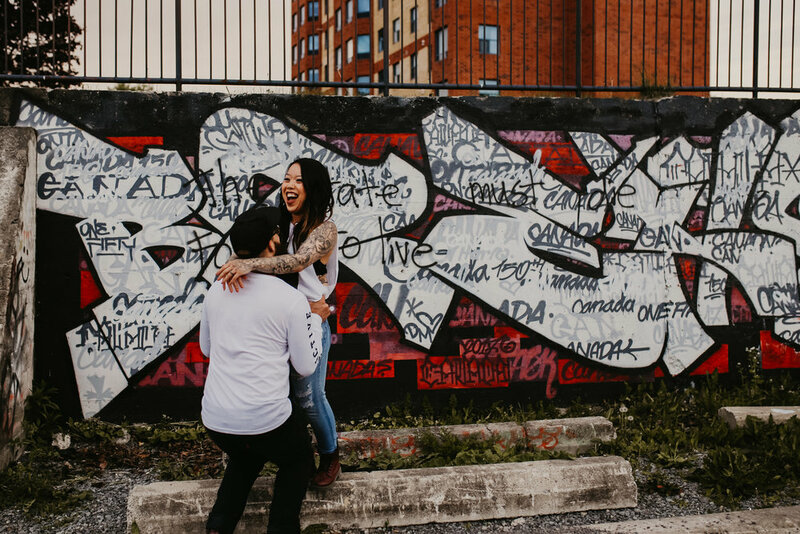 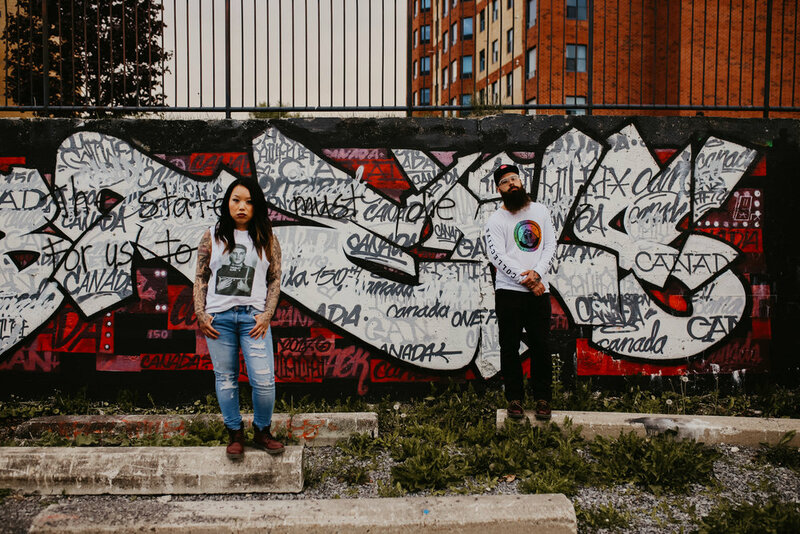 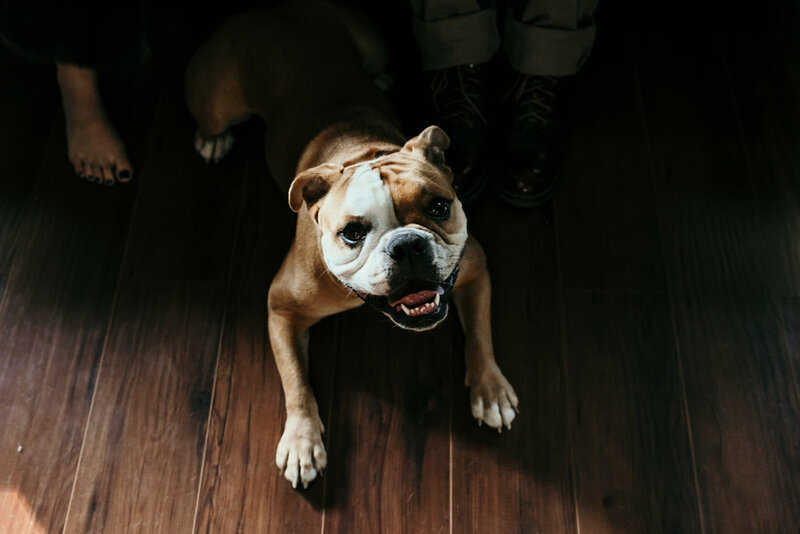 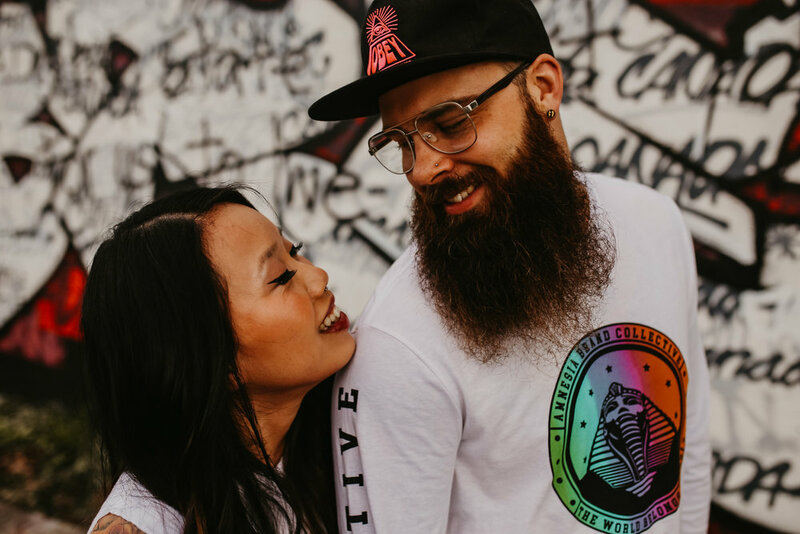 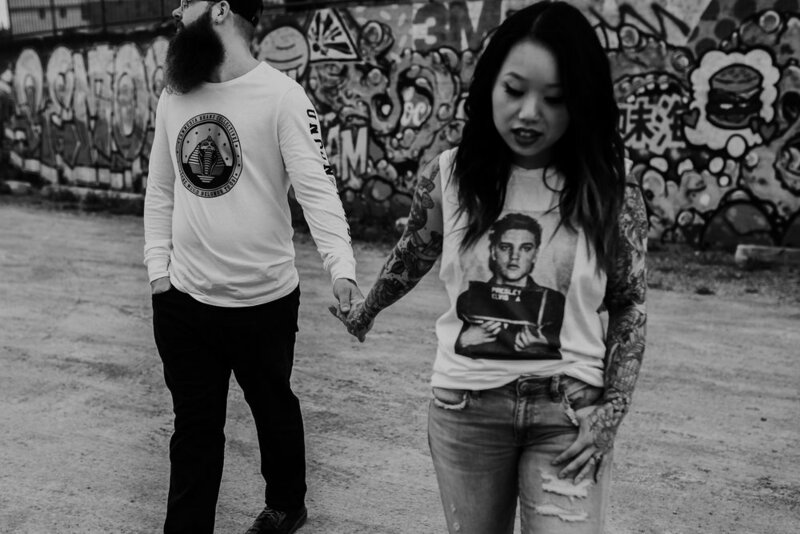 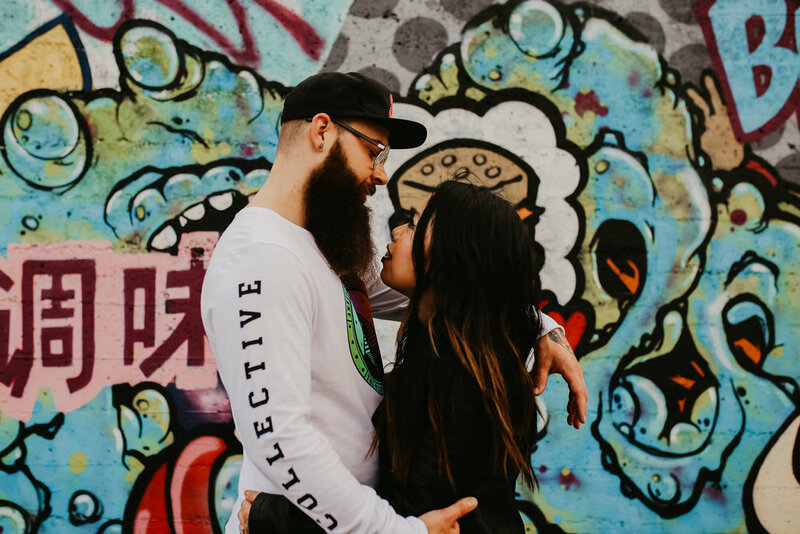 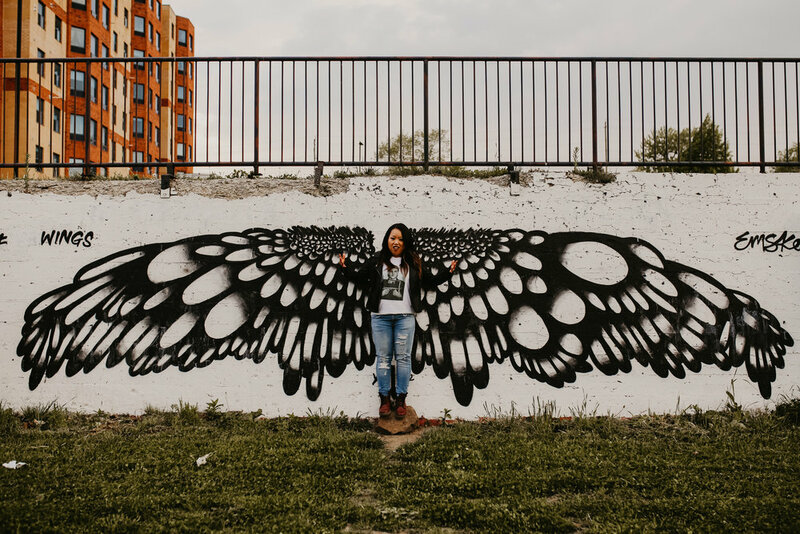 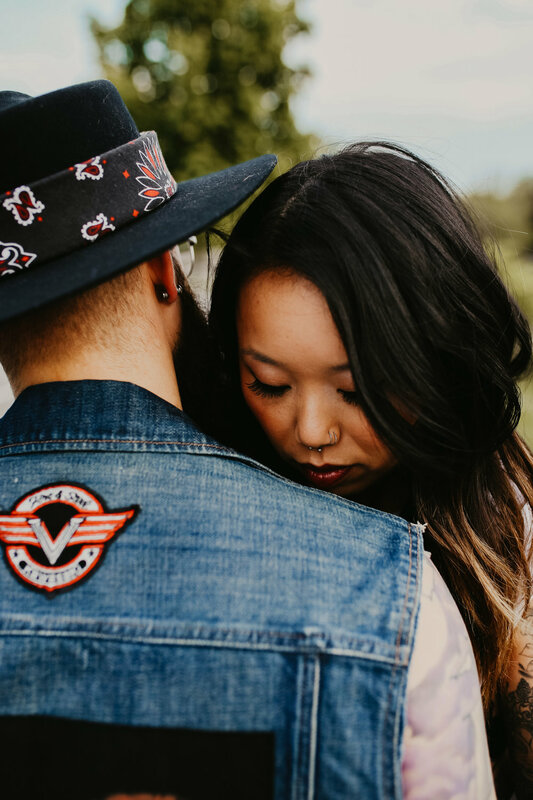 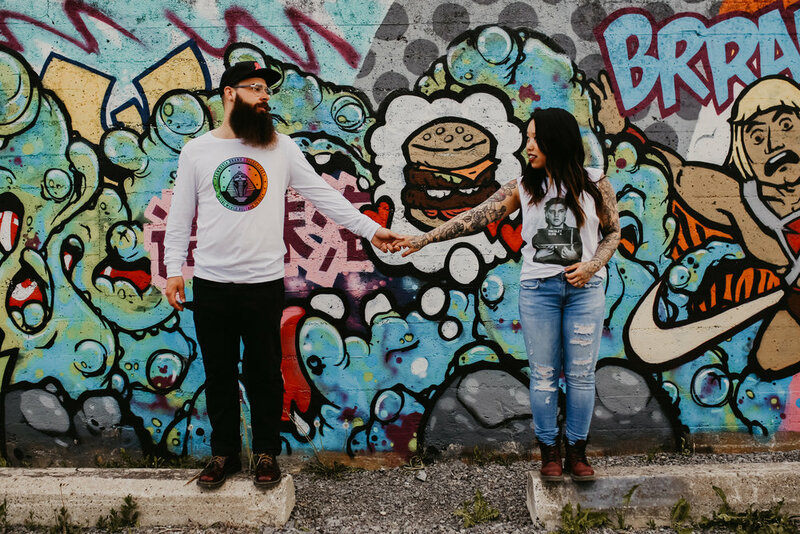 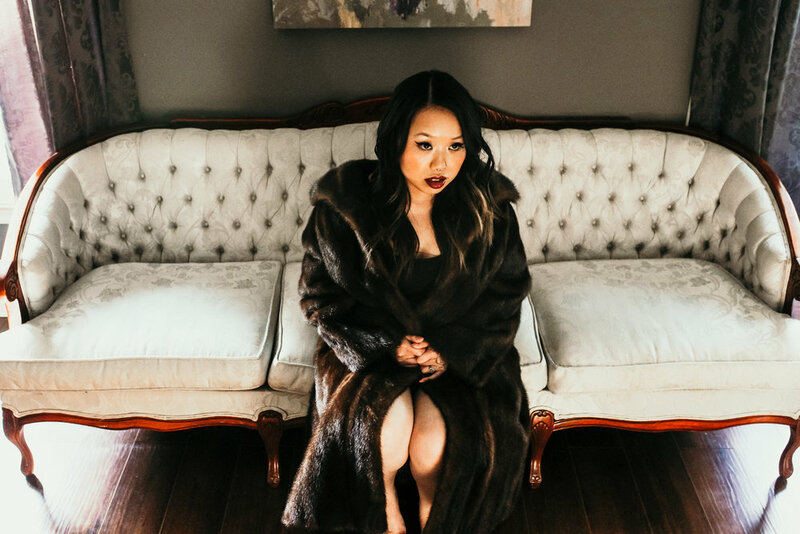 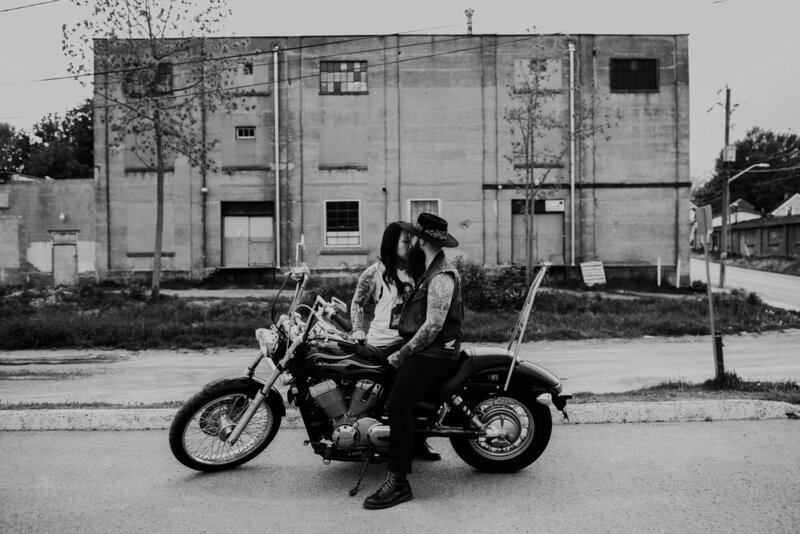 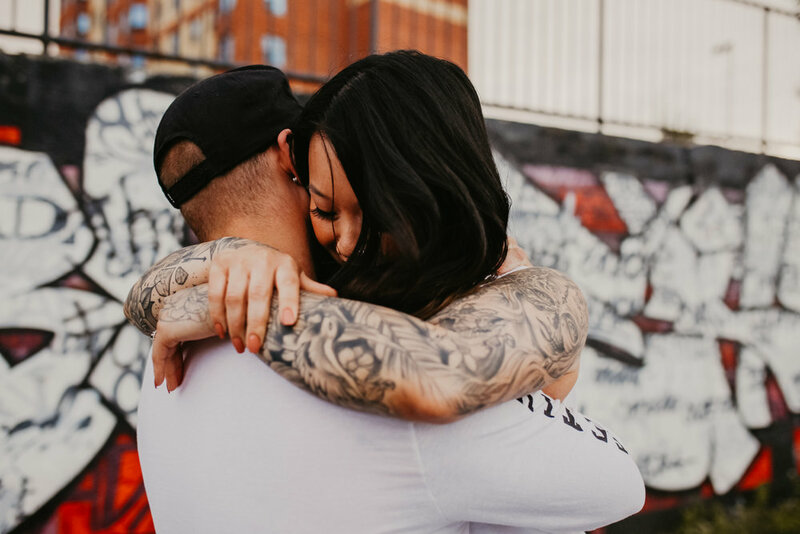 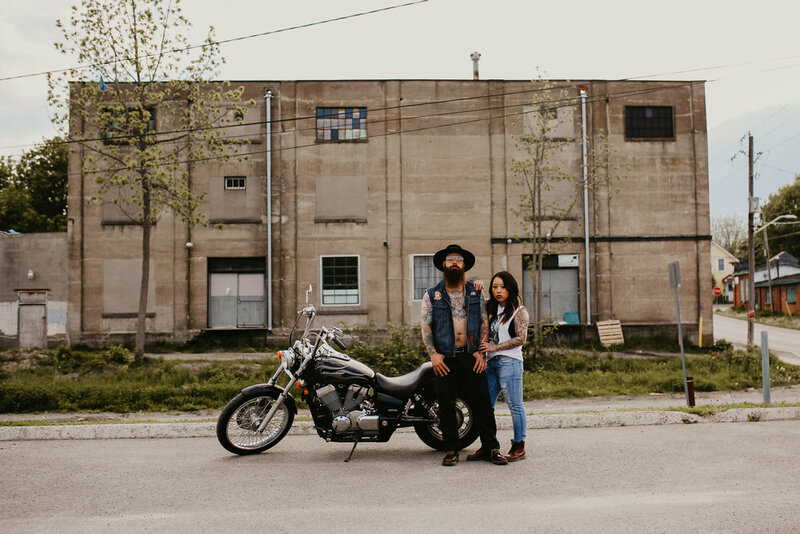 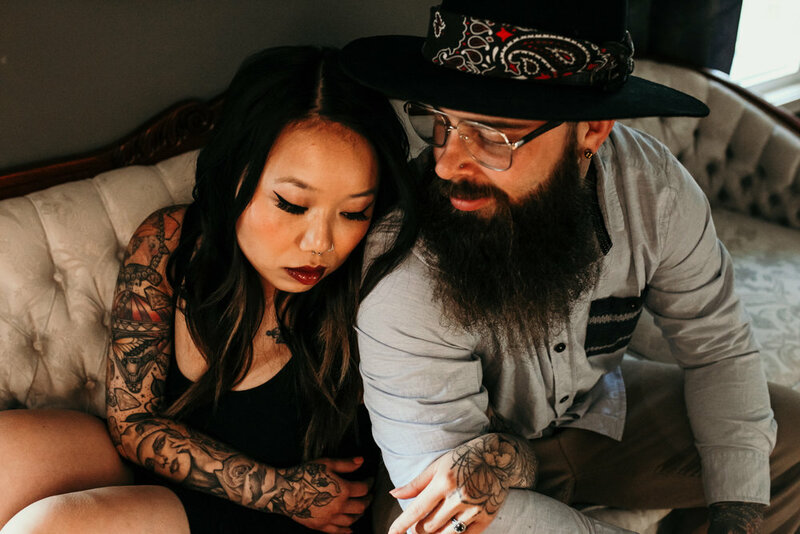 From their adorable fur baby to graffiti walls and Jake's motorcycle, this is one engagement session I'm ogling over. 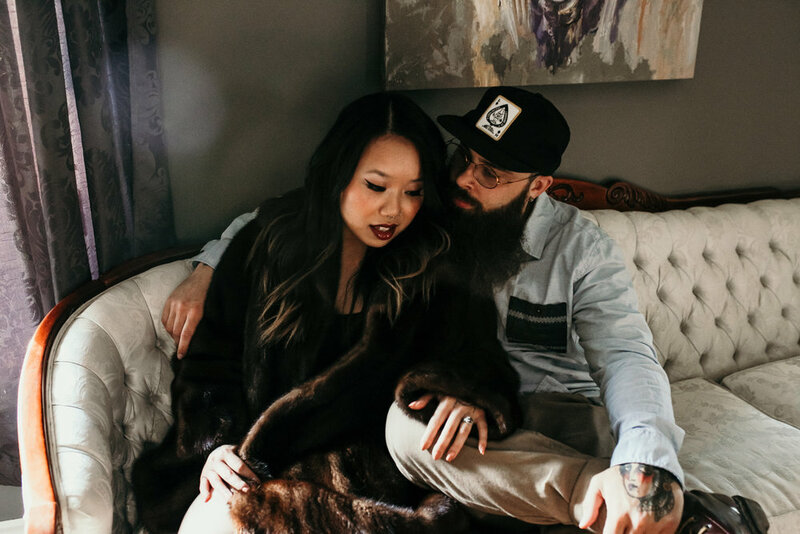 While they are getting hitched in Vegas, they'll be celebrating back home with all of their friends, family and me this October and I'm counting down the days!